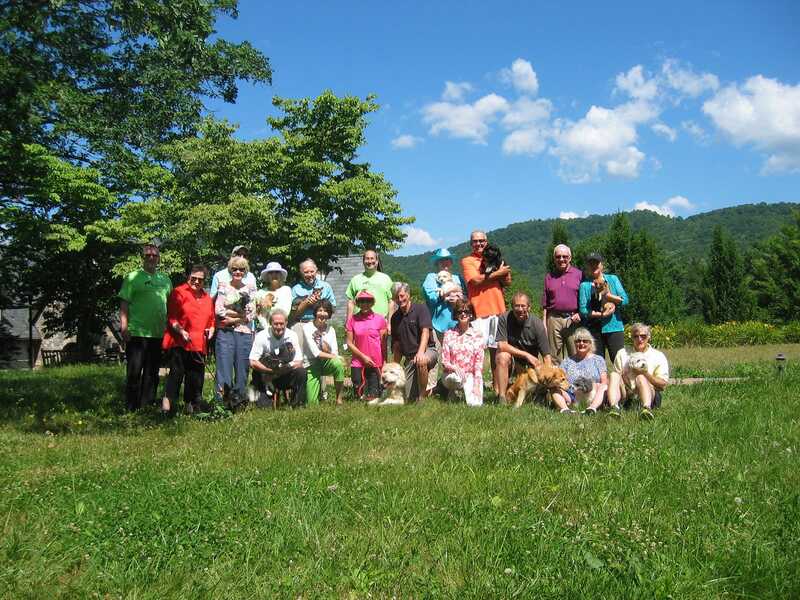 Our members and residents volunteer countless hours and share their talents with educational organizations, local children's charities, arts and cultural organizations, fire departments, sports charities, hospital foundations, environmental organizations, parks and other local groups in nearby towns, including Greenville and Asheville. 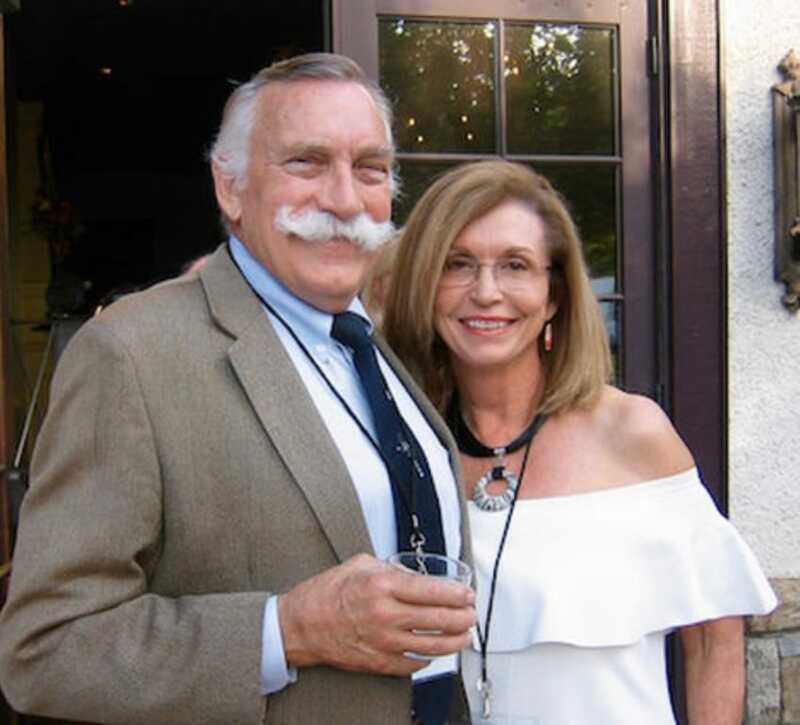 Members of The Cliffs have come together to create Cliffs Residents Outreach — CRO — a 501(c)3 non-profit, 100% volunteer organization dedicated to enabling Upstate South Carolina children to succeed by focusing on literacy, nutrition and mentoring for kids in Greenville, Pickens and Oconee counties. 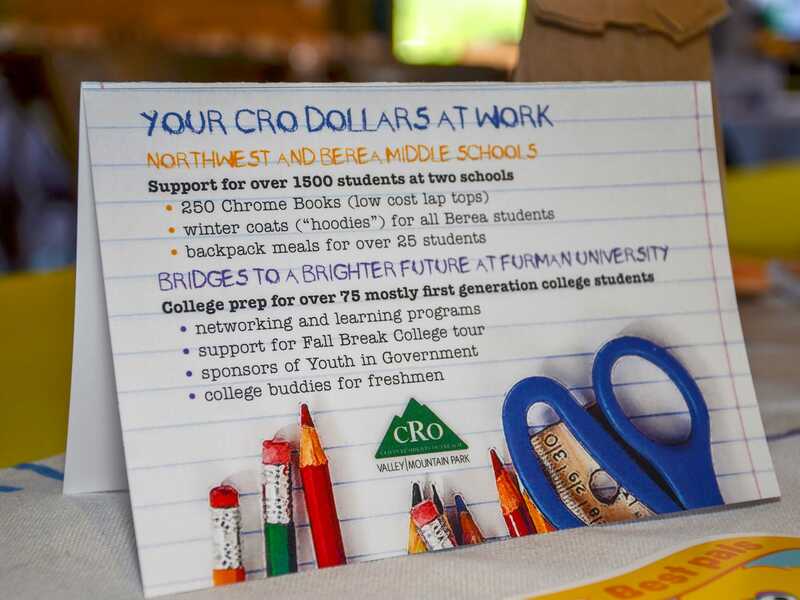 In 2017, CRO equipped over 5,000 children from early childhood through college for success by raising over $500,000 and donating 18,000 volunteer hours. 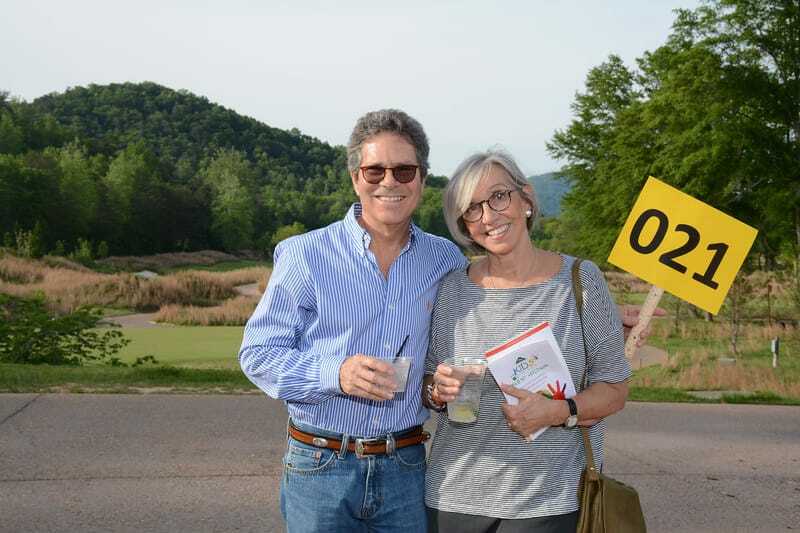 Since its inception in 2007, CRO has raised over $3 million to benefit children of the Upstate. 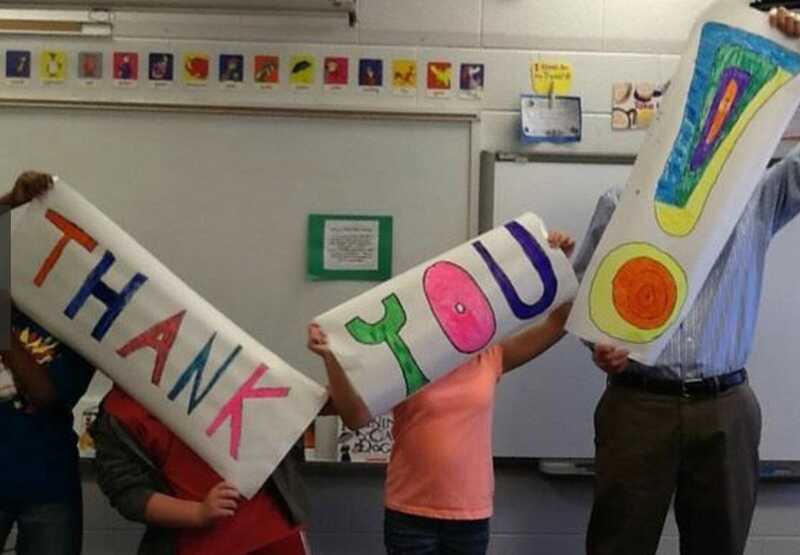 Learn more at crocommunities.com or contribute below. 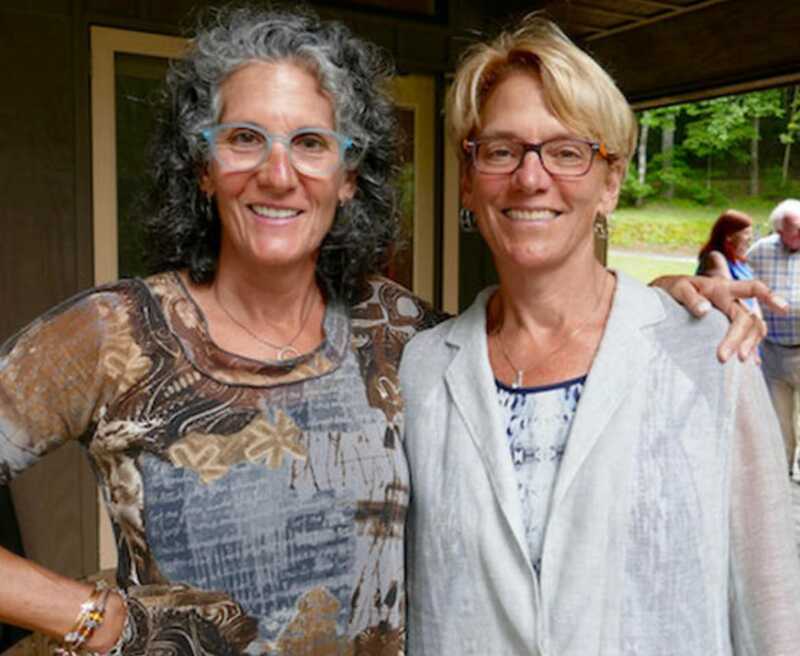 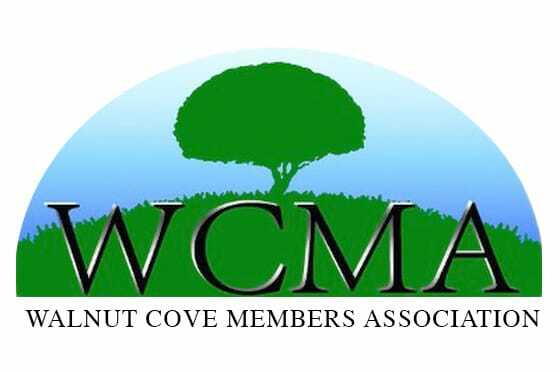 The Walnut Cove Members Association, or WCMA, is a 501(c)3 organization comprised of members of The Cliffs at Walnut Cove committed to giving back to the Asheville and greater Western North Carolina community. 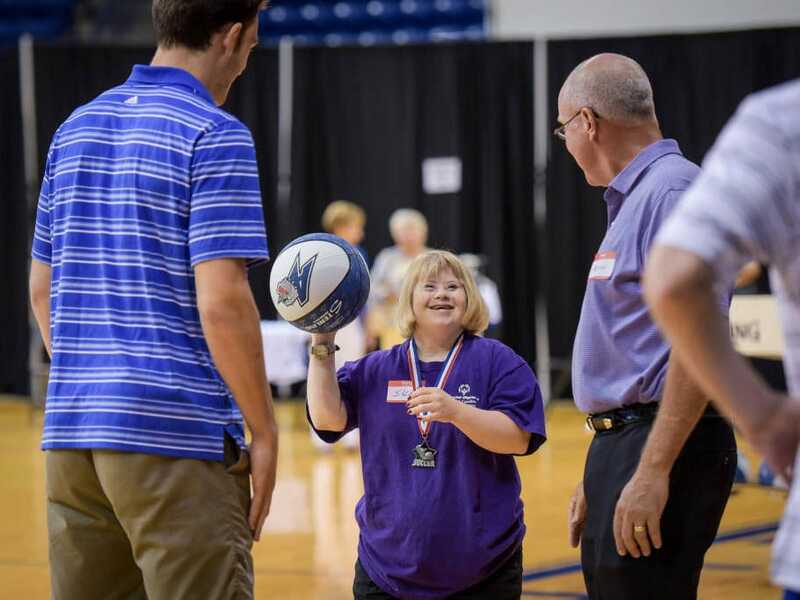 To date, the WCMA has awarded 306 grants, totaling over $1.2 million to local charities, including the Buncombe County Special Olympics, Mission Children’s Hospital, Asheville Humane Society and more. 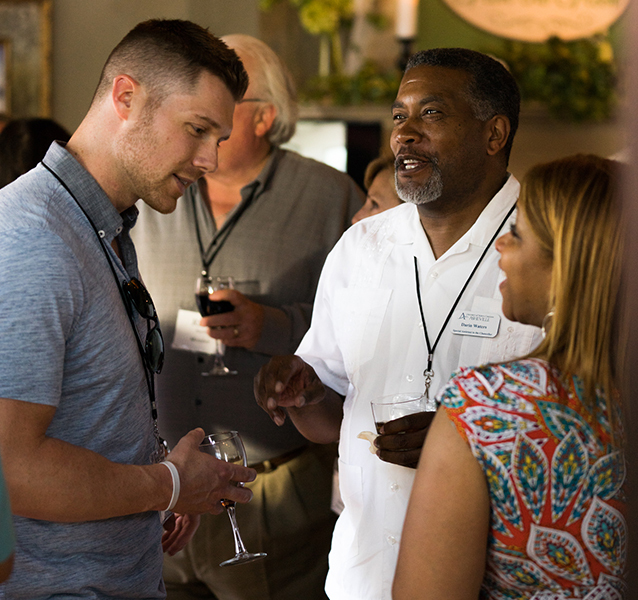 Learn more at walnutcovemembers.com or contribute below. 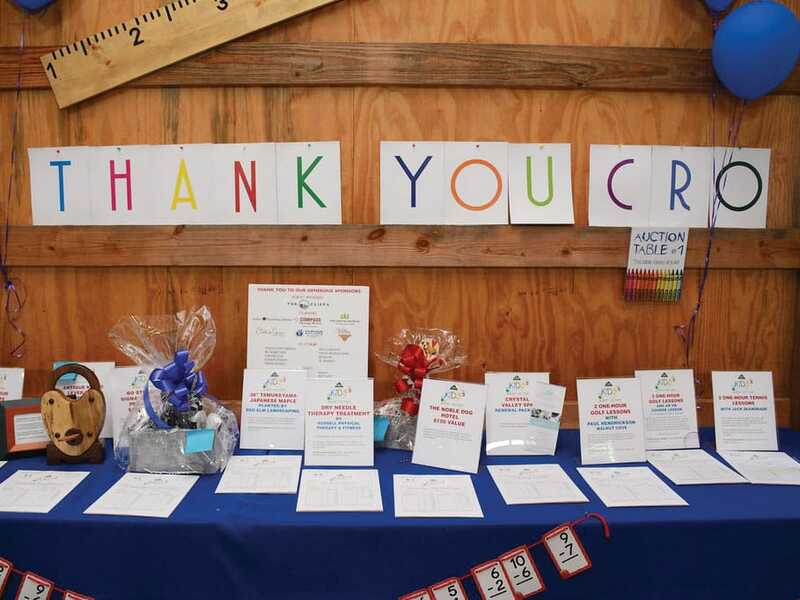 In addition to supporting the generosity of our members and residents, The Cliffs proudly supports dozens of local charities by contributing special experience packages for fundraising auctions, charity golf tournaments, and more. 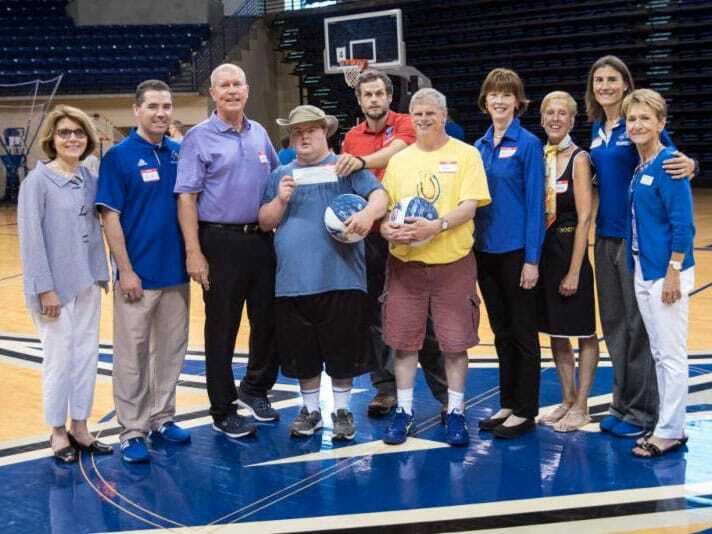 Please contact Sue Musser at smusser@cliffsliving.com to inquire about donation opportunities.